All prices listed are package selections which offer a discount off of our itemized General Price List. 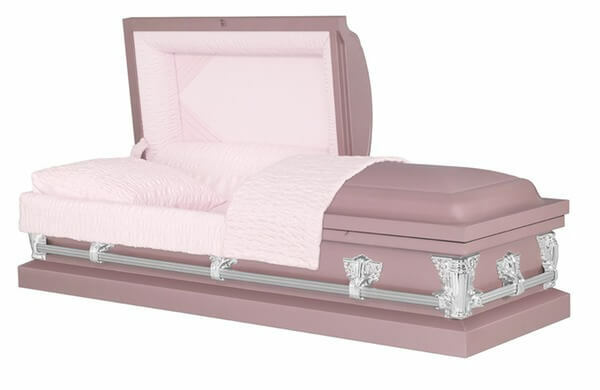 Packages are only available if the casket is purchased from one of our funeral establishments. 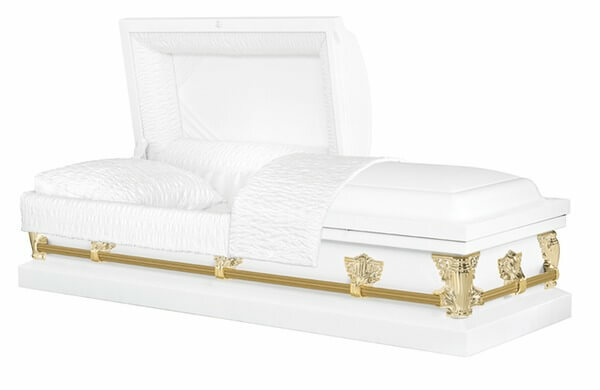 The prices do not include cash advance items, taxes or cemetery charges. 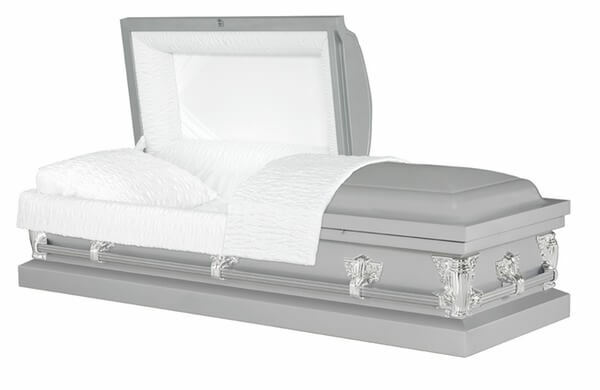 Prices are for services being held Monday thru Friday between the hours of 9:00 a.m. and 8:00 p.m. If you choose to purchase your casket elsewhere, our services prices will be itemized from our General Price List. An honorarium to the clergy will vary depending on what is customary with a particular church or clergy. While an honorarium is never given to an L.D.S. officiant, $300.00 is expected by all area Rabbis.